We are excited to announce that Carnival will welcome a new ship to the Australian family with Carnival Splendor arriving late 2019! Not only will she be Australia's largest ever home-ported cruise ship but before her arrival she will undergo upgrades tailored to local tastes including new dining experiences and a brand new waterpark! 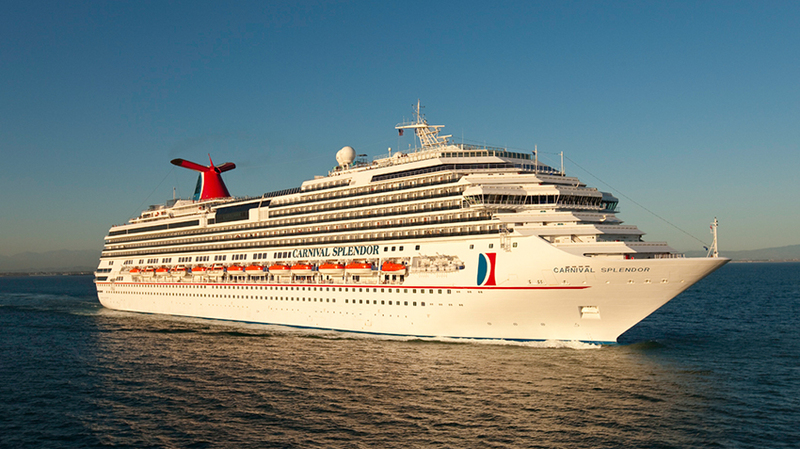 In addition, Carnival Spirit will relocate to Brisbane - her new home-port as of 2020! Sail from Honolulu to Brisbane on her journey to her new home port! Check out the list of itineraries and pre-register now by completing the form below and one of our experienced cruise specialists will be in touch with you. Register below to be the first to access these cruises! Register here to be first to know!